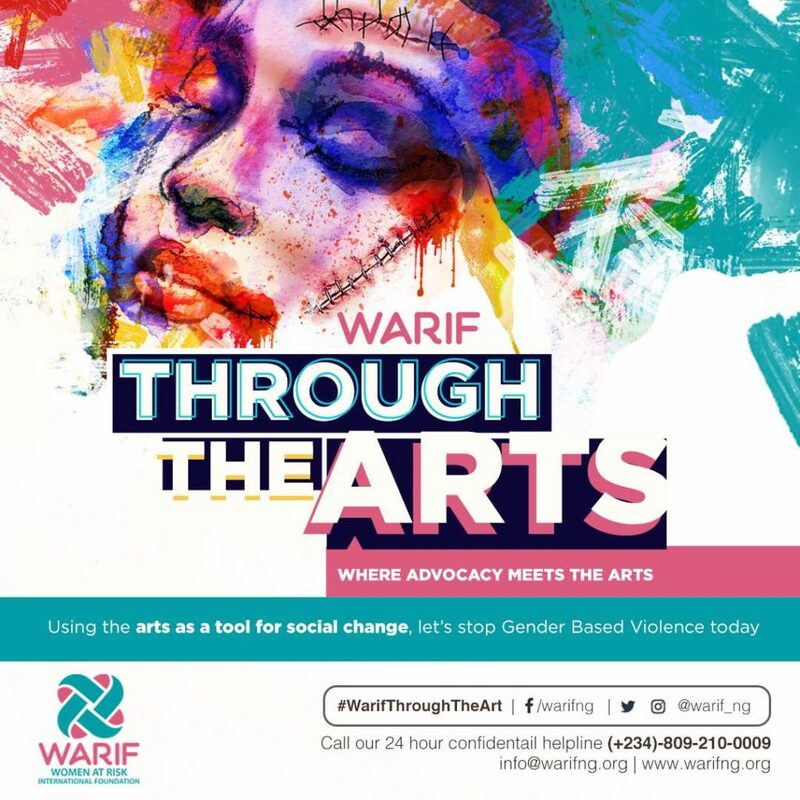 This new initiative by WARIF Foundation seeks to create awareness; change behavioral patterns; and discourage gender based violence in tertiary institutions. With the wide spread issue of Gender based violence across university campuses today, there is a need to engage young women and men in these institutions. This preventive program in tertiary Institutions will use the arts as a tool for social change – theatre and role playing as the medium. Short skits presented by trained actors will be introduced highlighting the prevalence of sexual violence and the issues that surround GBV. The extent of the problem and the impact of the initiative will be obtained from information measured from data pre and post surveys.